"China", Napoleon once remarked, "is a sleeping lion. Let her sleep, for when she wakes she will shake the world." In 2014, President Xi Jinping triumphantly declared the lion had awakened. 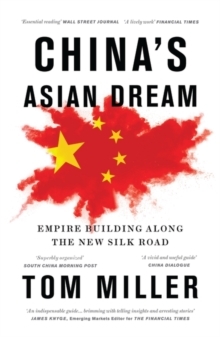 Under his leadership, China is pursuing a dream to restore its historical position as the dominant power in Asia. From the Mekong River Basin to the Central Asian steppe, China is flexing its economic muscles for strategic ends. By setting up new regional financial institutions, Beijing is challenging the post-World War II order established under the watchful eye of Washington. And by funding and building roads, railways, ports and power lines-a New Silk Road across Eurasia and through the South China Sea and Indian Ocean-China aims to draw its neighbours ever tighter into its embrace. 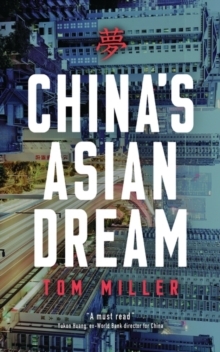 Combining a geopolitical overview with on-the-ground reportage from a dozen countries, China's Asian Dream offers a fresh perspective on the rise of China' and asks: what does it means for the future of Asia?